At this time, we are pleased to report that the quality of water provided by Easton Suburban Water Authority is perfectly normal. There are no quality or supply advisories in effect. The routine monitoring for today has been completed and all samples tested within or below required action levels. 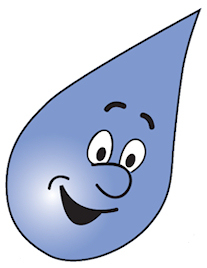 If you would like to report a problem with your water, please contact our office at 610-258-7181.